In Windows, the Attachment Manager’s task is to protect the user from downloads that may prove to be unsafe for the system. The Manager performs this task by identifying the type of file and the security settings that go along with it. Based off the security info the Zone information provides, Windows uses the Attachment Manager to warn you before you open the file, or often to block your access to these potentially harmful files. While this is a really good security measure provided by Microsoft, problem is that sometimes Windows classifies a source that you trust, a harmful- if the file came from an e-mail attachment, if you downloaded it from the Internet; such files are prime suspects for Windows to block them for your protection. When Windows blocks your access to a file, you will receive a message like this when you try to open it: “Windows found that this file is potentially harmful. To help protect your computer, Windows has blocked access to this file.” There is only one option provided below this warning: “OK”, and once you select that, you are shown an empty folder. But of course you really need that blocked file- is there a way to access it? Of course there is a simple solution to this problem, but before going ahead and unblocking the file for accessing, be sure that it is indeed a safe file and has no chance of infecting your computer with viruses or malware. If you haven’t made sure already, you can scan the file (you won’t have to open the file for this). If you wish to proceed without scanning, do so at your own risk. Right click on the file that is blocked. Select Properties from the options that appear. Click on the General tab in the Properties window. Windows might display an Access denied message box here, don’t panic. All you need to do is provide Administrator credentials if this box pops up, if the file is in a C:\Users destination, it won’t appear at all. You should be able to access the blocked file now. Run the blocked file or app. This will pop up the Windows SmartScreen. Under the heading “Windows protected your PC”, the text displayed will be “Windows SmartScreen prevented an unrecognized app from starting. 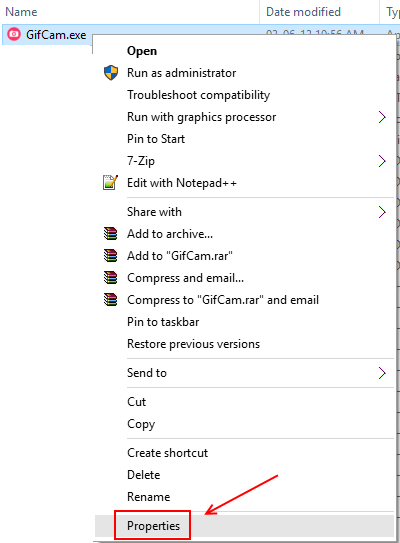 Running this app might put your PC at risk.” Below there is simply a More info option, and the “OK” option. This may seem like a dead end, SmartScreen has blocked the app/file, all you can do is click OK, right? But, note, this is important. All you have to do is click on the More info option. Two new options will appear at the bottom of the SmartScreen window: Run Anyway, and Don’t run. Select the Run Anyway option. You will be able to access your file/app now. You will first need to create a restore point for the system. This will basically save all your data, files, and information for you to restore your system to that particular state in which you have saved it. 1. Extract streams from the zip to a folder like the desktop. 2. Right click and choose properties. Open the Start menu and type “cmd” in the Search bar. 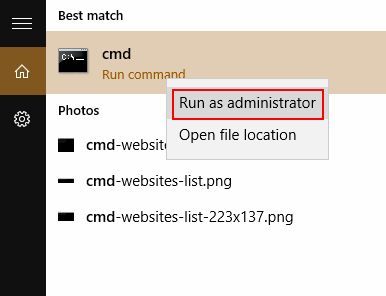 Right click on the Command Prompt icon and choose Run as administrator. Replace filename with the actual name of the blocked file. Press the Enter key. 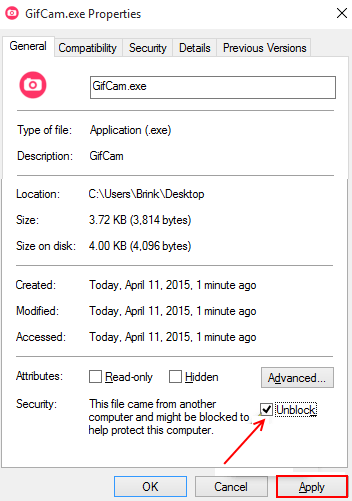 Now you can access the blocked file. In case Windows does not block a file but does consider it potentially harmful, it’s going to display Security warnings each time you go to open the file. It will say “The publisher could not be verified. Are you sure you want to run this software?” Getting this warning is any day better than having to unblock a file, but it can get pretty irritating facing the warning and clicking Run each time you want to access the file. All you have to do to make the warning never appear again, is just uncheck the checkbox saying “Always ask before opening this file”. Windows will never flash the warning again for this file. However, it may flash warnings for other files, and you’ll have to uncheck the “Always ask before opening this file” individually for each. Click on the Start button and right click on Computer. Choose Properties from the options that appear. Click on the Create option next to it. You will need to type in a description related to your restore point to help you find it easily later. Click on Create.